Home > PR Info > Beat the Winter Skin Woes with NIVEA’s Extensive range of Moisturizers! 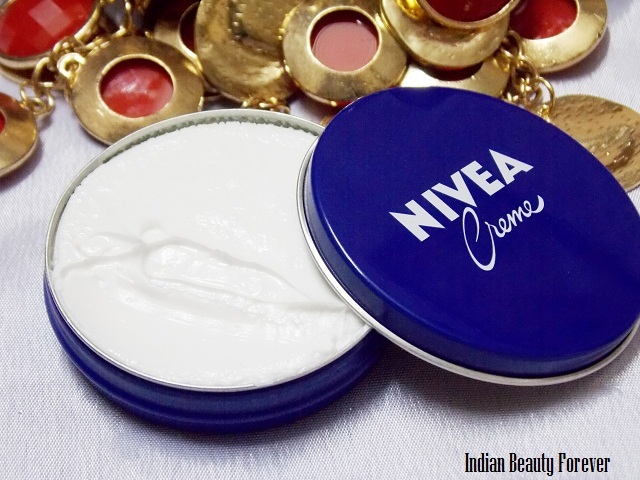 Beat the Winter Skin Woes with NIVEA’s Extensive range of Moisturizers! With the onset of winter our skin becomes dry due to lack of moisture, and if we do not take care of our skin the initial damage will get worst. The hands, feet, ears and tip of the nose are the first parts of the body to show signs of this phenomenon. Cold wind causes our skin to lose moisture faster. As a result the skin becomes dry and itchy. The easiest way to keep your skin healthy and nourished is to moisturize it regularly. NIVEA, the world’s number one skin care brand provides you with an extensive range of moisturizers for all your skin problems. NIVEA Crème is an everyday, multipurpose crème which protects and gives relief from damaged skin, leaving it healthy. Nivea Crème is an ideal all-purpose skin protector and soother for any skin type. The rich, greasy texture is an effective emollient, and is also ideal for use on cuticles, elbows, heels and other dry skin areas that need special attention during the winters. The crème contains lipids and glycerin to increase moisture retention and give the skin a smoother, suppler feel after each application. The balanced formula of Eucerit, Pathenol and Glycerin intensively moisturizes and soothes the skin leaving a unique fragrance. Nivea Nourishing Body Milk protects your skin from harsh weather. Enriched in natural ingredients this body milk works deep within the skin repairing dryness layer by layer and stimulates moisture production naturally. The rich and creamy formula of Almond oil effectively takes care of your skin leaving it healthily moisturized. Whether you have dry, normal or oily skin the NIVEA Nourishing Body Milk will help you get beautiful soft skin this winter season. You can apply it daily on your body to solve your winter dry skin woes. The Shea butter formula penetrates into the skin, adding moisture and repairing dryness at every layer. Use Nivea Smooth Body Milk to experience a smooth, soft and non-sticky skin. When temperatures dip, our facial skin suffers the most making it more susceptible to irritation and sensitivity. NIVEA Soft enriched with Jojoba oil & Vitamin E is an invigorating and fast absorbing cream that refreshes the skin, leaving a unique fragrance making skin smooth, soft, supple & healthy. Nivea Soft has long-lasting effect that protects the facial skin, strengthen its protective barrier and seal in the moisture. 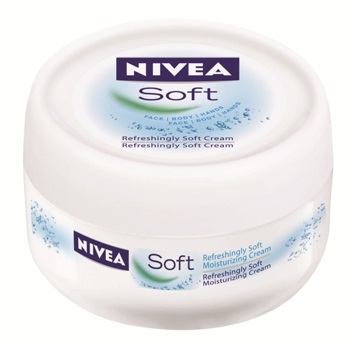 Use Nivea Soft to experience a softer and healthier skin. Suitable for all skin types.